This is a week overdue but I would like to thank Yumei Mise for sending me their products to try. I got KB Pure White Teeth Whitening Gel and Collagen Tablets. I am so excited to try them out. 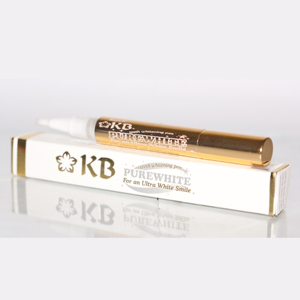 Get pearly whites in just a flash with the KB PureWhite Teeth Whitening Pen. Just dab it on your teeth and let it dry for 60 seconds—it's that easy. This product is specially formulated to clean up surface stains, unveiling the beautiful teeth that lie beneath. Apply it twice a day for two weeks to get brilliant results. 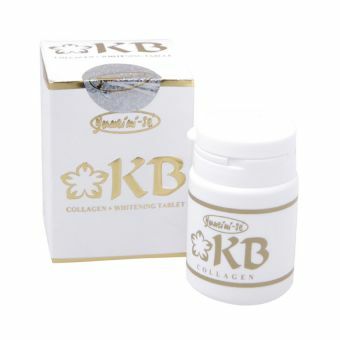 Experience total revitalization with the KB Collagen plus whitening tablet as it brings you the most complete system renewal packed in tablet form. I would be using them up and will share my experience with you gals, hope for the best! 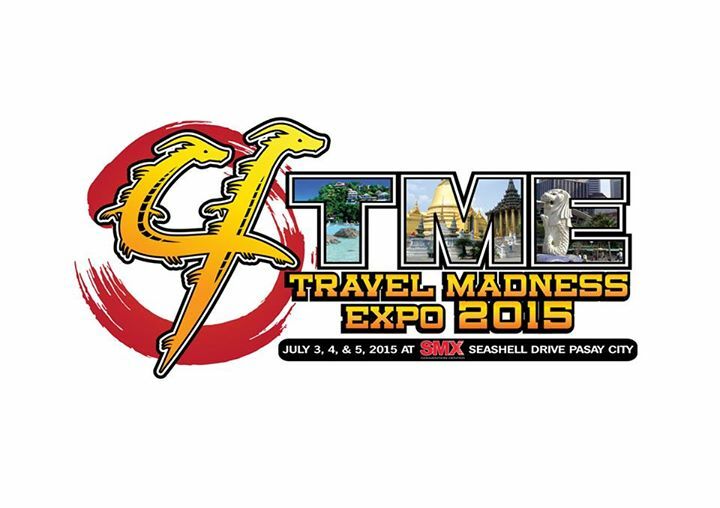 Are you guys coming to Travel Madness Expo is coming this July 3, 4 and 5? Well I do, work time work time~ lels. See you there people! I like the precious information you shared with us regarding this effective topic. I really appreciate. But I think there are some kind of problems are not solve with these kind of products. They must be consern with the dentist. Thanks.